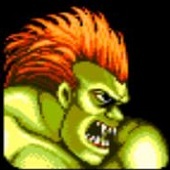 I have to start with that I like Balrog since i was kid and I played Street Fighter II. His rough vision always impressed me and i can`t forget how his special power punch bringed me plenty won rounds on the arcade. I started with some rough sketches to define his stance. 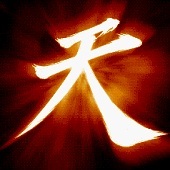 The main idea was for him to look out of his mind and unbeatable. 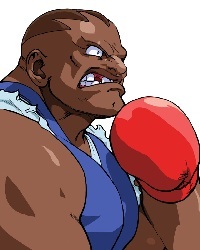 Balrog, who was originally named M. Bison (but changed to Balrog from legal issues with Mike Tyson), had made his debut in Street Fighter II. 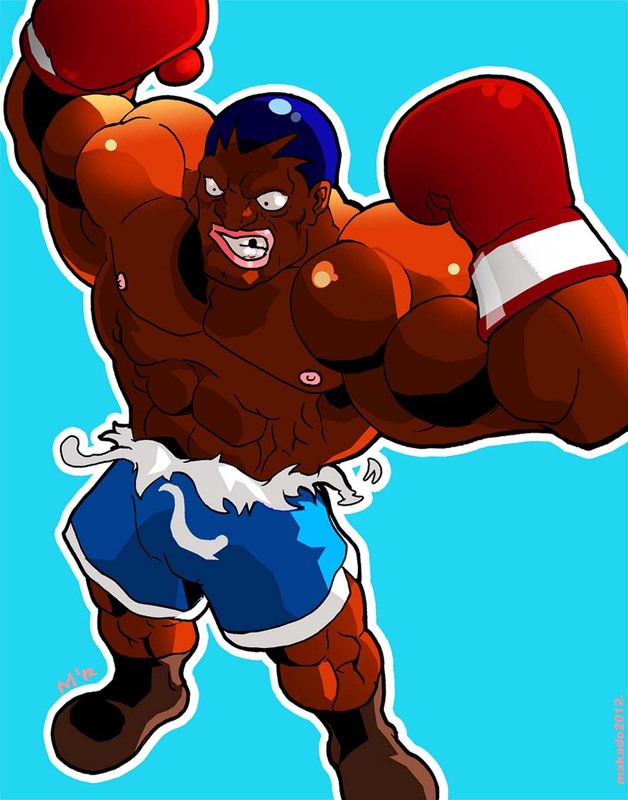 Balrog is considered a rival of Dudley, another Boxer, who is the complete polar opposite of Balrog. 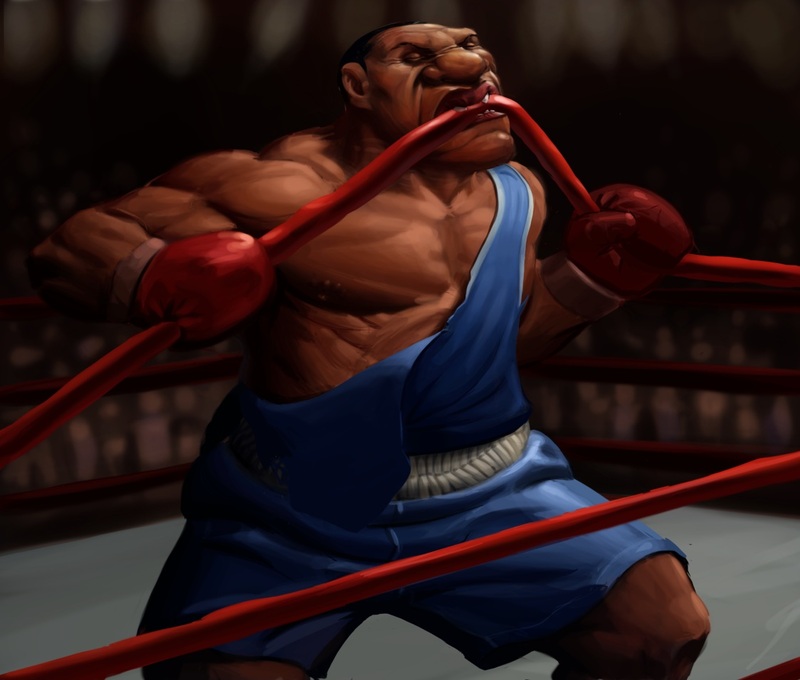 In Street Fighter Alpha 3, Balrog mentions to some unlucky opponents, that he will bite off their ear, a reference to Mike Tyson’s famous “Bite Fight”.